a nursing assistant at the same time a freelance writer. aside from blogging, i also write product reviews of various medical instruments. Obesity in America: Why it has Grown Worse? With Pacman’s unconquerable career in boxing, many amateur boxers of today are trying to follow his footstep. Sadly, boxing is not an appropriate sport for young children or those who are under 19 years of age. This is what the American Academy of Pediatrics and the Canadian Paediatric Society is telling to the public, particularly to concerned parents. These two organizations of pediatricians do believe that boxing could compromise the health of the youngsters. Based on their recent studies, the number of amateur boxers who developed serious facial and brain injuries are found to be higher these days compared to the cases of boxing injuries recorded by US and Canadian healthcare officials in the past decades. 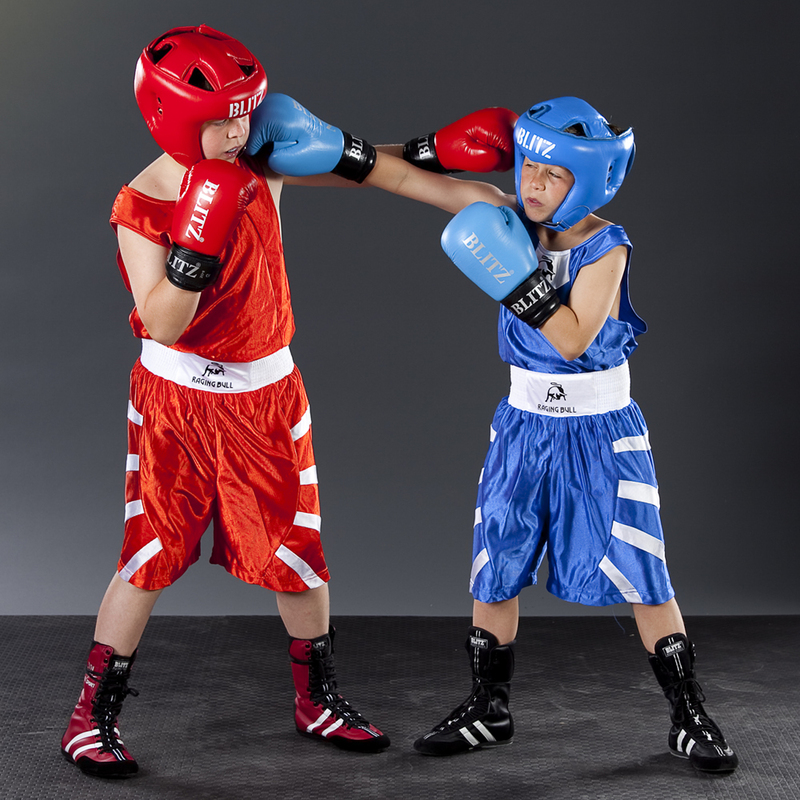 Aside from facial and brain injuries, one thing more that this concerned medical doctors worry about children and youth who are into boxing is that this sport could lead to chronic traumatic encephalopathy – a brain disorder brought by recurring blows to the head. A person with chronic traumatic encephalopathy may experience dementia-like symptoms in the later life. We all know that a boxer is being rewarded for dedicated and deliberate blows to the opponent’s head. And even if amateur boxers are equipped with the same protect safety gear being used by professional boxers, the group of medical doctors (who often come with a pediatric littman steth hanging on their neck) highly stressed that these safety gears particularly the head guard provides no evidence that it can actually reduce the incidence of concussions and lacerations.